Home Unlabelled Oh My God it's 2017! 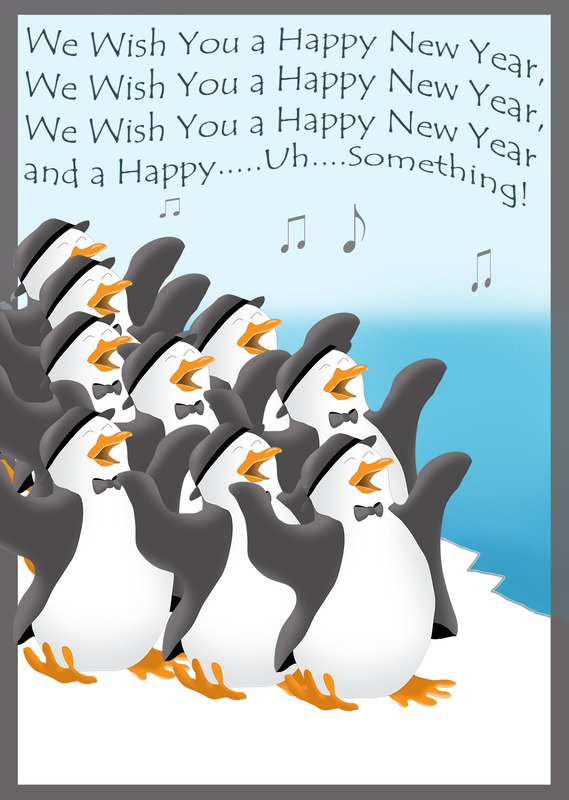 Happy New Year from the entire Pens Initiative staff! Here's to a great 2017 with no coaching changes, no injuries, and maybe another Stanley Cup! Happy New Year!